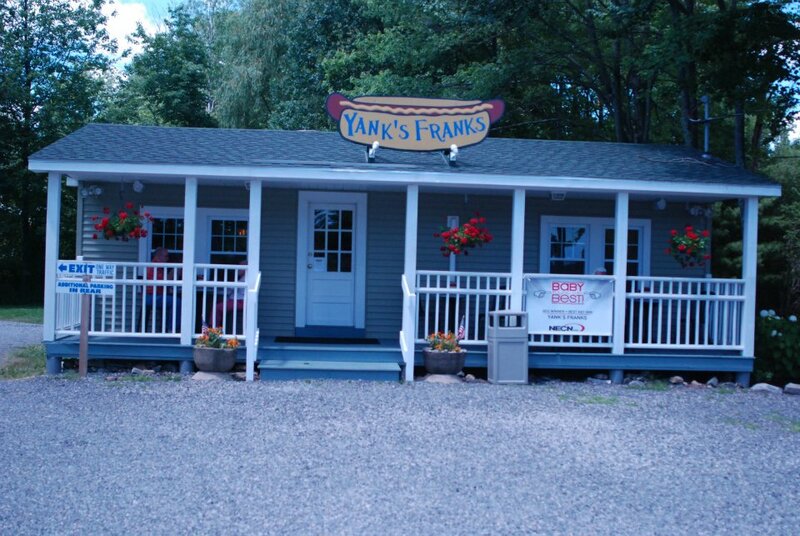 July 12th features The National Hot Dog month Tour stop in Wells, Maine at the recntly crowned home of the "Best Hot Dog in New England," Yank's Franks. Owners George and Janice Yankowski are very proud of their achievement. 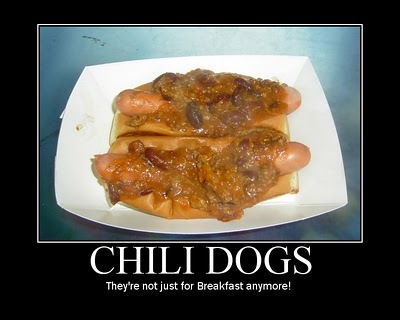 They switched over to Pearl Franks this season- maybe that's why they won! Yank's Franks is a cute little shop on Route 1 in Wells, Maine. This is a popular vacation spot and if you could get up there on a day like today, you'd see why. I love Maine- I just wish the water was a bit warmer! This was my second trip to Yank's Franks. Mrs HDM and I popped in there last summer while Hot Doggin' in Maine. Tour photographer Andrew Bennett took a bunch of pictures which will be up on the Hot Dog Stories Facebook Page. Get the full story of my visit to Yank's Franks on Hot Dog Stories.